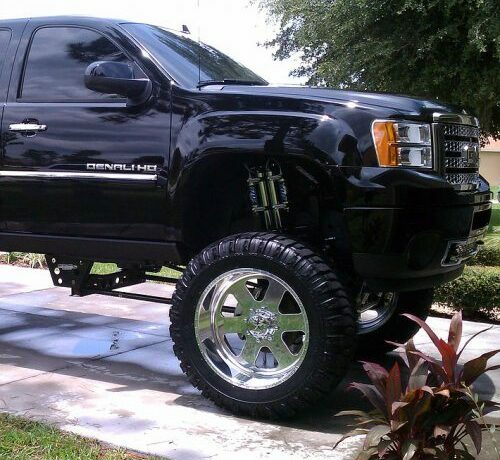 Are you planning to have a lift kit installed? Let’s face it. Your truck or jeep does more than simply take you from point A to point B. It’s also a big toy that can be made even better with the right lift kit, whether that’s a body lift kit that jacks you up and makes off-road driving an exhilarating experience or a lowering kit to lean your truck and ensure you catch the attention of everyone you pass. At Mild 2 Wild, we can lift or lower your rig. If you want to customize your truck, jeep, or SUV by adding lifting suspension, lowering suspension, and air suspension, our experts can do everything for you. Here’s a quick look at several of the top services we offer. A quick call for a quick solution! 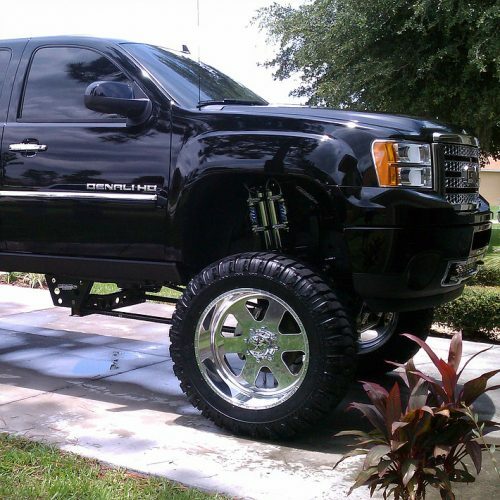 If you want to customize your truck, jeep, or SUV by adding lifting suspension, lowering suspension, and air suspension, our experts are here for you. A quick call for a quick solution! If you are interested in improving its aerodynamics, handling, and traction, let us lower your ride with a lowering suspension kit. By the time we are done, you’ll have the perfect car for racing. if you are into car racing, lower your suspension will improve your performance. The lower the vehicle sits, the less air there will be flowing under it, which reduces wind drag. Additionally, when vehicles are closer to the road, the tires’ grip on the road usually improves, making it easier to handle overall. Finally, thanks to the low center of gravity, your chances of a rollover are significantly lower. This will be especially beneficial in terms of cornering ability. Many of the lowering suspension kits we use include lowering springs. Lowering springs are designed to fit in place of your existing factory springs and are a cost effective option. Once installed, you are unable to make any adjustments. On the other hand, we also install kits that include coil overs. Coil overs have an adjustable damper, ride height, and rebound setting and they tend to lower your car more overall than lowering springs on their own. This is important if you are planning to use your vehicle for racing. However, they are more expensive, which may or may not be worth it to you. We also install air suspension kits on all types of vehicles. When our professionals do the job you can rest assured that it will work perfectly when finished and you won’t have to worry about any leaks. Air suspension, which you may also see referred to as “air springs” or “air bags,” is powered by an engine-driven or electric air pump and compressor. The pump is responsible for pressurizing the air. Unlike the two options above, air suspension gives you the ability to quickly and easily adjust your height with the simple touch of a button. In other words, you can raise it up anytime you need to clear an obstacle, such as a speed bump, or boost your hauling and towing capacity and lower it back down when you want to improve the quality of your ride. Best of all, you don’t have to worry about putting too much pressure on your tires, bottoming out, or rear sagging because the air suspension kit is designed to raise the vehicle high enough to make up for extra weight. When you’ve decided it is time to set your vehicle apart from the rest by either lifting or lowering it, we can take care of everything. Designed to raise your ride’s height off the ground, lifting suspension makes it easier to climb a steep ascent or descent, particularly if you are planning to go off-road. Plus, it can add some much-needed style to a vehicle that otherwise looks pretty basic. A body lift kit raises the body of a stock suspension system, while a suspension lift kit raises bot the body and frame, changing the height of the suspension components. Lifting suspension kits are available in different sizes: small (1.5 inches or less), medium (around 2 inches), and large (3 to 4 inches). 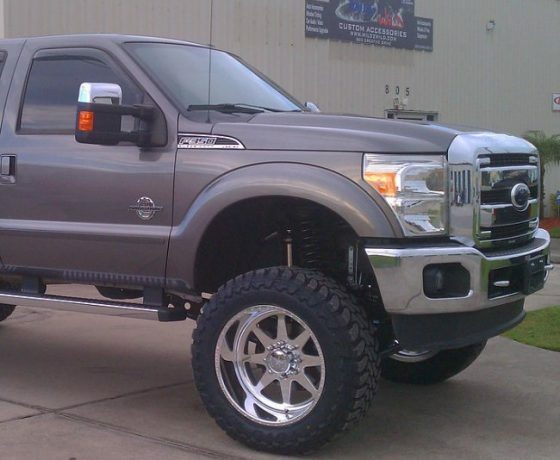 Large will give your vehicle an intimidating look that definitely stands out, as well as the best off-road performance. 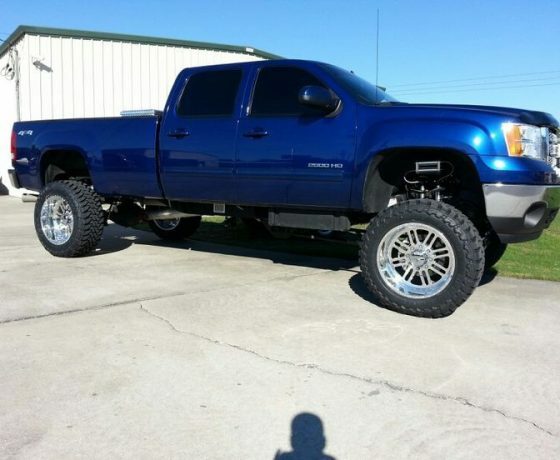 If you aren’t certain which lift kit is right for your rig, we can help you choose the right one. (In some cases, your vehicle might require a specific lift kit.) After you have chosen the one that best suits your needs, we’ll get to work installing it for you to ensure that it is done properly and safely. Keep in mind that if your lift kit is not installed correctly, your risk of breaking down or having an accident increase. We’ll take care of everything. In some instances, we may have to do some cutting, welding, or assembling of certain parts, but this is all included. 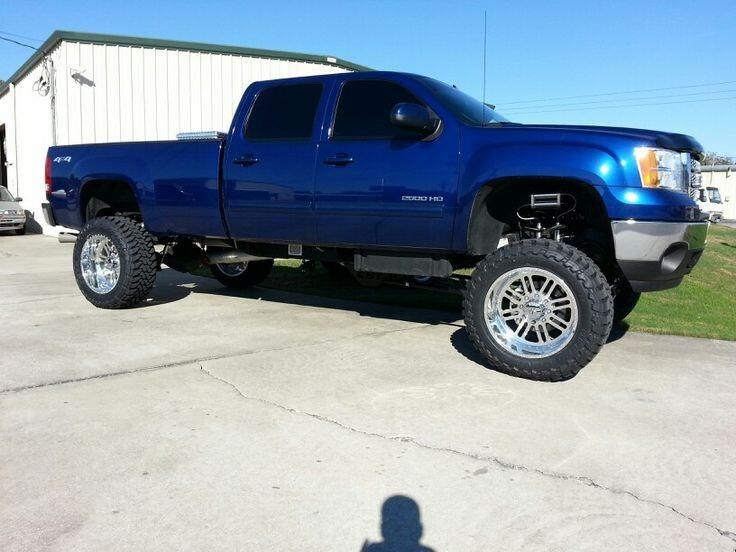 If you want to customize your truck, jeep, or SUV by adding lifting suspension, lowering suspension, and air suspension, our experts can do what you need.